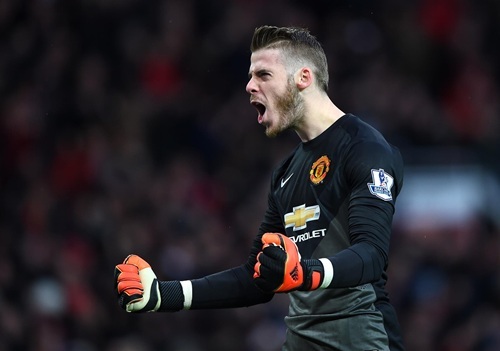 Paris Saint-Germain are favorites to beat Manchester United in their last-16 Champions League tie, De Gea has said. “PSG is a great team with some of the best players in the world. They are the favorites. But we will be very motivated. We all want to play this particular match and win it.